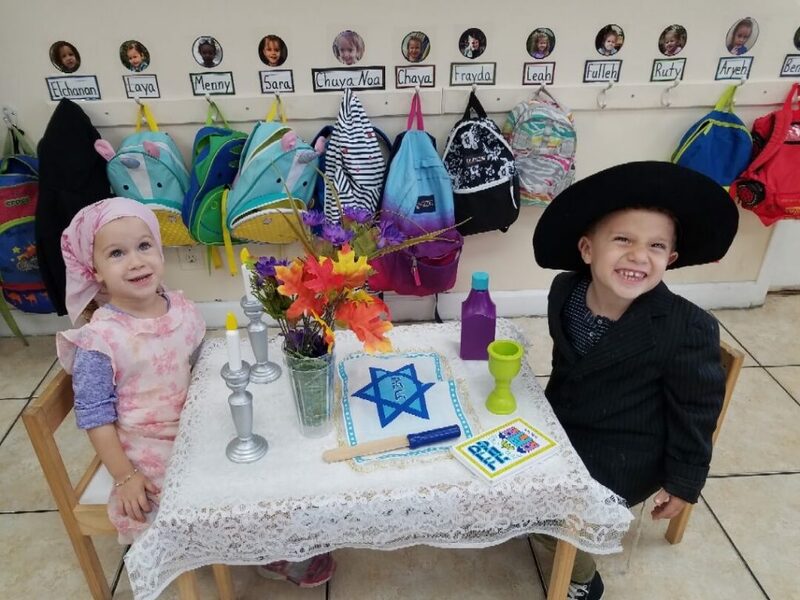 At Hebrew Academy, we provide your child with a warm Jewish environment where his or her unique style of learning is valued and nurtured. 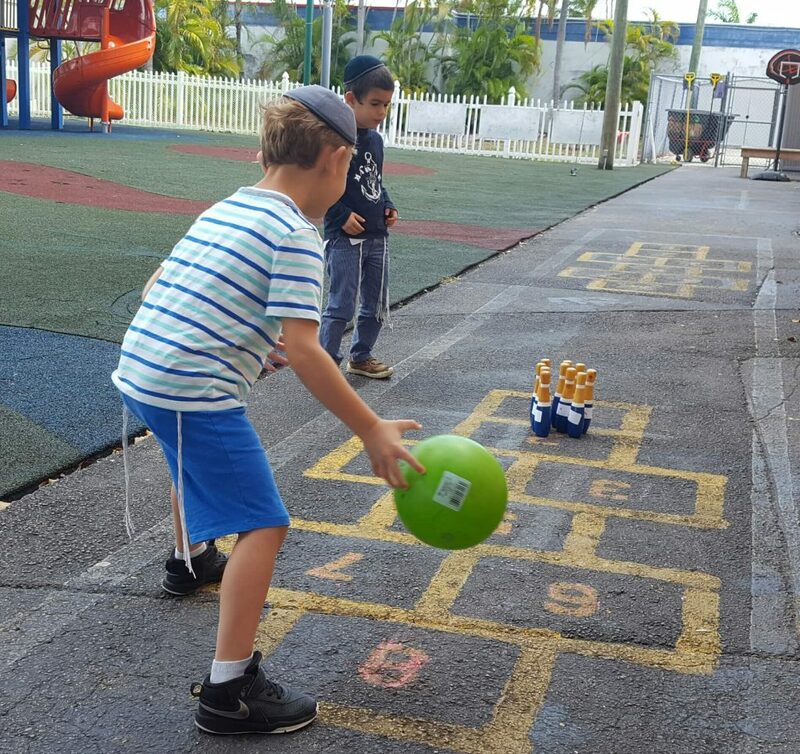 We firmly believe that the cornerstone for all cognitive learning is a nurtured sense of self-worth achieved by celebrating each child’s individual creative expression and their unique strengths. 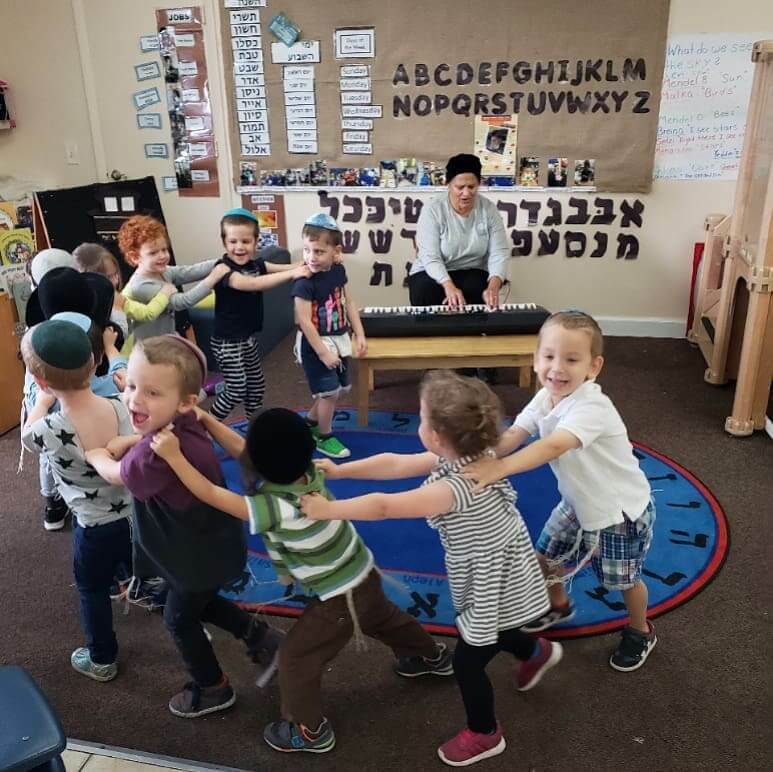 Our approach is informed by both Jewish wisdom and the best of progressive educational practices, primarily child led play based learning. These methods guide and inspire us to maintain a high level of respect for each individual child. 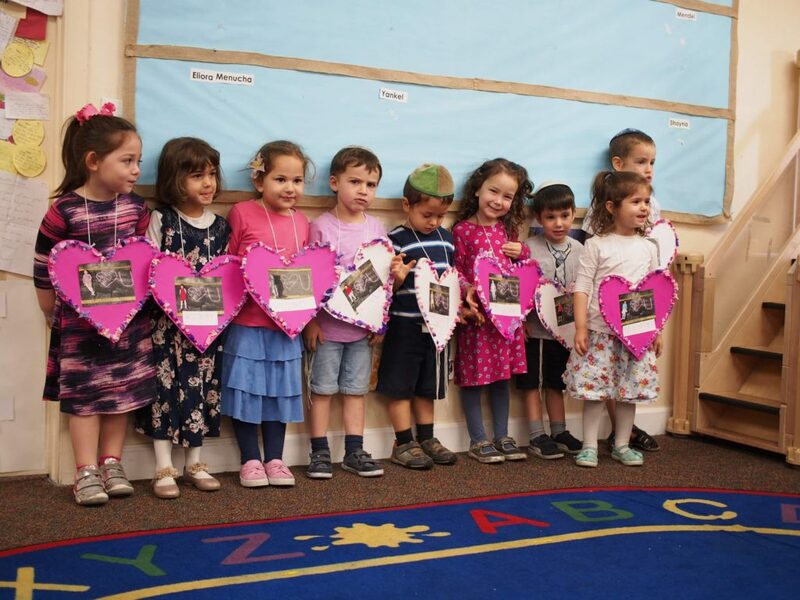 Guided by Jewish teachings, we view each child as a precious gift entrusted in our care. This belief translates into every day and each encounter at Hebrew Academy. 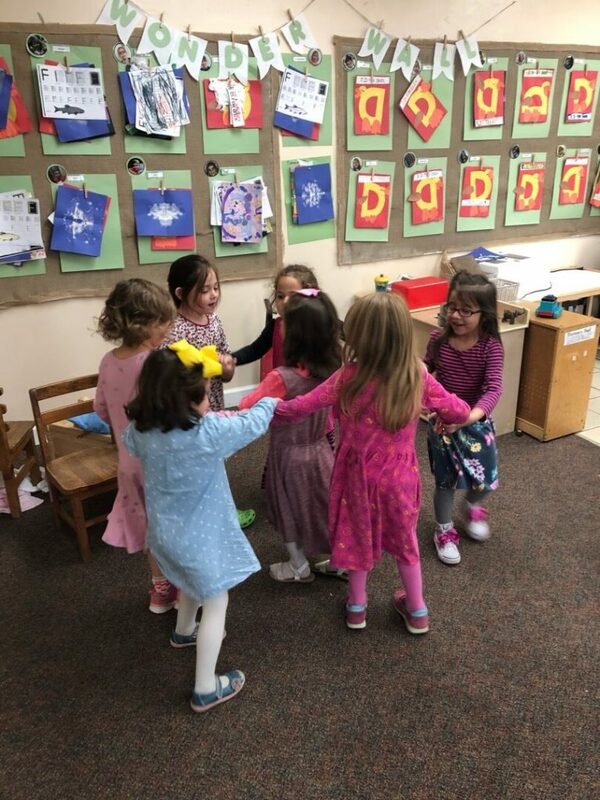 Our philosophy at the Early Childhood at Hebrew Academy is one that acknowledges and respects the uniqueness of each child and encourages them to develop and grow as individuals as well as members of the Jewish community. 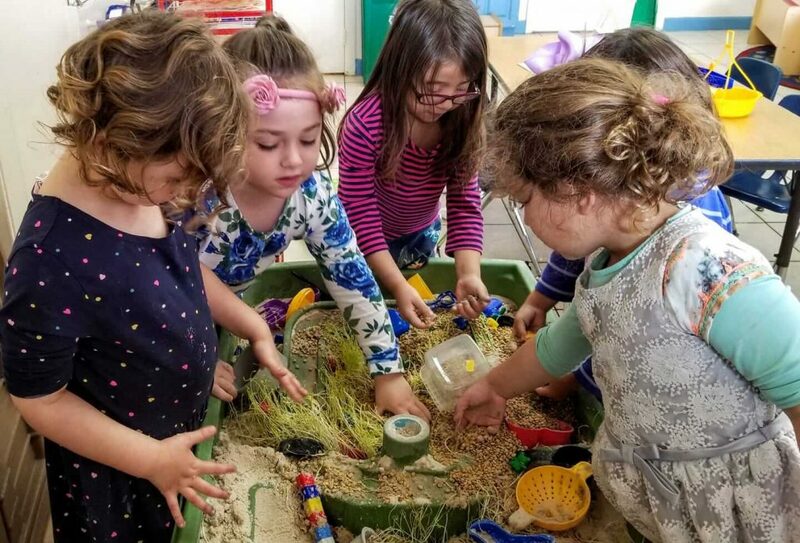 The curriculum engages children’s learning in all developmental areas, while encouraging creativity through a variety of open-ended experiences. 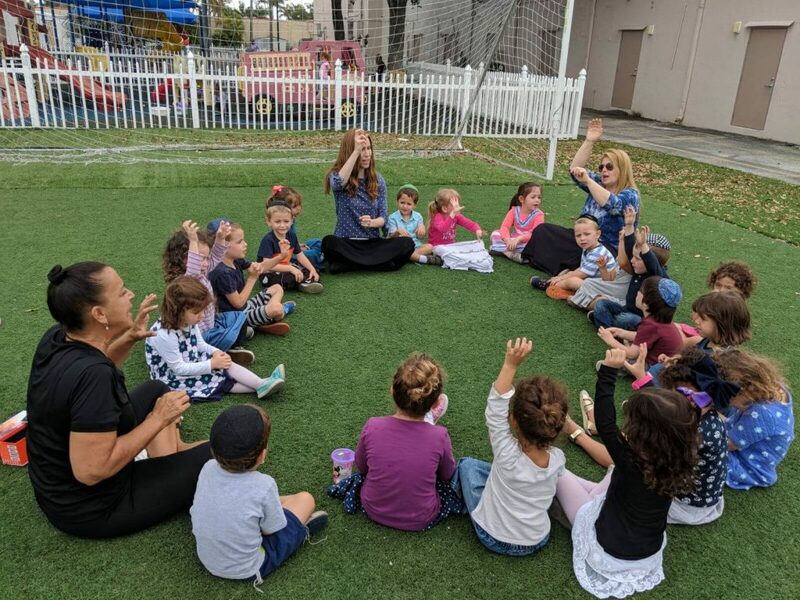 Our overall goals for the children in our program are: a strong sense of self-worth and self-esteem and development of the whole child with emphasis on social/emotional skills and independence. Each class has individual cognitive and academic goals appropriate for that age group. Hebrew Academy is a school for children 6 weeks – 8th grade. The day begins at 8:15am and is over at 3:45pm. Part time options are available based on availability. Our classrooms are arranged to encourage your child’s interest in the world around them. We are very intentional with our classrooms and consider the environment a “third teacher”. You may notice less color throughout the rooms and a more home like feel with the children’s work showcased throughout the room. Recent research has shown that having a calmer, more home-like environment helps children focus and learn better. 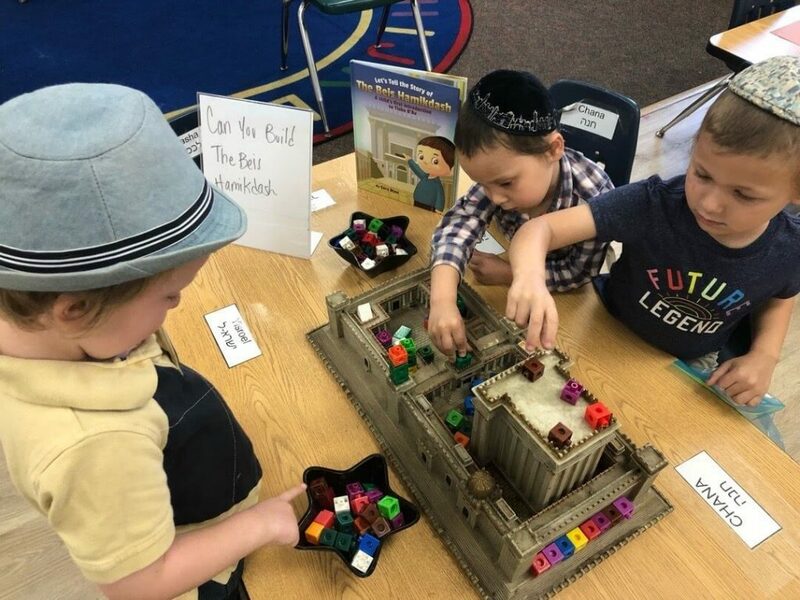 The children are encouraged to explore, manipulate, and discover throughout the room. Every moment is used as an opportunity to encourage a love for learning and discovery. We are glad to provide gourmet hot lunches through the Child Care Food Program (CCFP) catered by local Kosher caterers. Snacks are included as well.